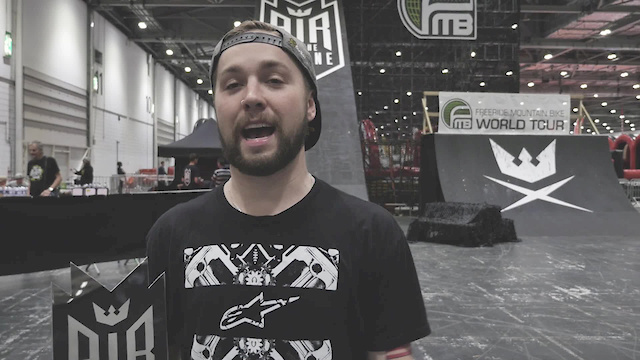 The Silver FMB world tour event Air to the throne went down at the the London Bike show last weekend. Check out the action from the finals! Thanks for the coverage man. Wish there was more to watch. Check out the London bike show on facebook, there's some more content on there!